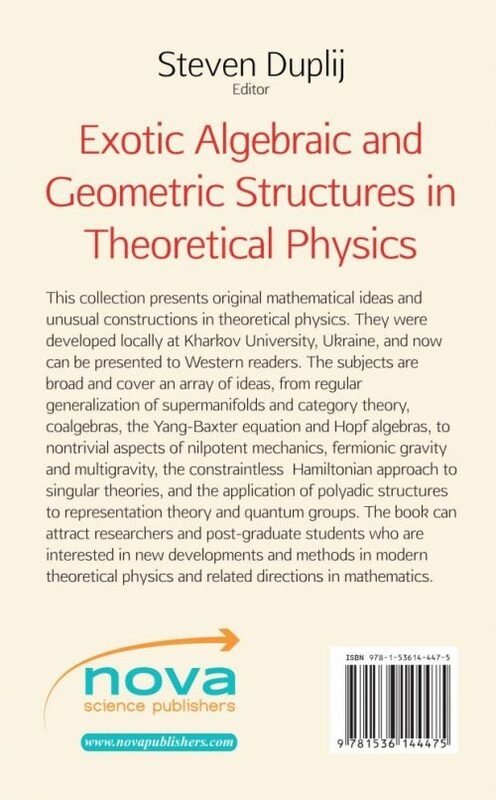 This collection presents original mathematical ideas and unusual constructions in theoretical physics. They were developed locally at Kharkov University, Ukraine, and now can be presented to Western readers. The subjects are broad and cover an array of ideas, from regular generalization of supermanifolds and category theory, coalgebras, the Yang-Baxter equation and Hopf algebras, to nontrivial aspects of nilpotent mechanics, fermionic gravity and multigravity, the constraintless Hamiltonian approach to singular theories, and the application of polyadic structures to representation theory and quantum groups. 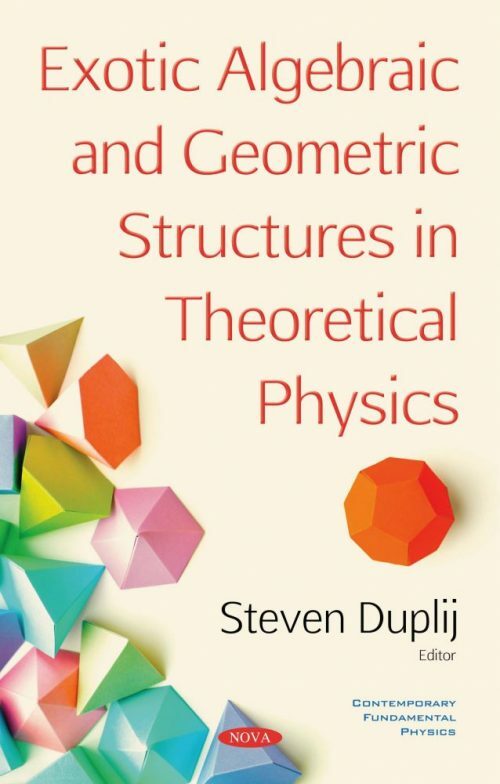 The book can attract researchers and post-graduate students who are interested in new developments and methods in modern theoretical physics and related directions in mathematics.